All Stars Media posted Tuesday October 9, 2018. Saturday November 3 will kick off the season for the Mainline DynoLog Dynamometers All Star Series and what a way to start the season with the 3rd running of the Col Beasley Classic incorporated with RD 1. “We are truly honoured to be involved with Col’s race. Mildura's Timmis Speedway has a very rich history with 360’s. 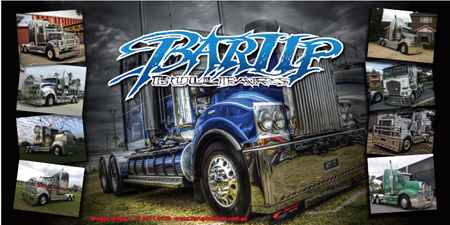 It hosted the 1st ever 360 Australian Sprintcar Title along with the well famed "Mildura to Knoxville Nationals in the early 2000's which was organised between Col & Harold Brennan Snr before the series even started. Col was a great supporter of ours and used to race with us back in the day and we feel privileged to be able to honour his memory.” Mandy Searle tells us. Timmis Speedway Club President Ben Aworth added "We want to continue on the great leg work that's been done to make this event what it is. 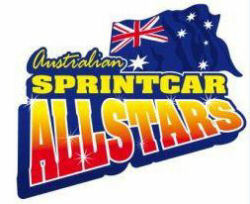 We would love this event & race to be Australia's premier 360ci Sprintcar race. In saying that we have had a whole host of teams committing to this year’s race & a lot that doesn’t usually run the 360ci class so it will be really interesting this year."